Don't have the latest music? Show up with old or outdated equipment? Royal Beats has flipped the script. Stephanie is constantly raising the bar for Professionalism, Customer Service, and Innovation in the DJ and entertainment world, and she is dedicated to making your event the best it can be. with her huge music database makes her the top competitor in the region. Armed with an enormous music library, QSC Speakers for clear sound and awesome bass, 4TB hard drive, and a Pioneer DJ Controller to mix and remix your music, you're guaranteed to hear the beats you want. Just tell Steph your preferences so she can deliver! She will arrive on - time, on scene with way more than just radio edits—depending on your needs, you have the option to enjoy either clean or explicit tracks, originals, mashups, remixes, and more! Steph creates a new custom playlist for each booked event so your dance floor experience is guaranteed to be one of a kind. Steph is the Karaoke Queen! 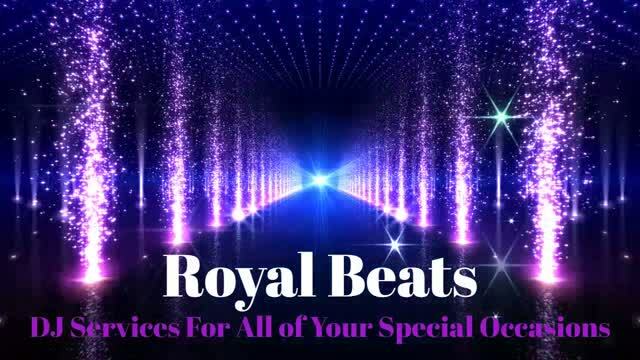 For the last 9 years, Royal Beats has been stock piling everyone’s favorite karaoke tracks and staying current with consistent monthly updates. 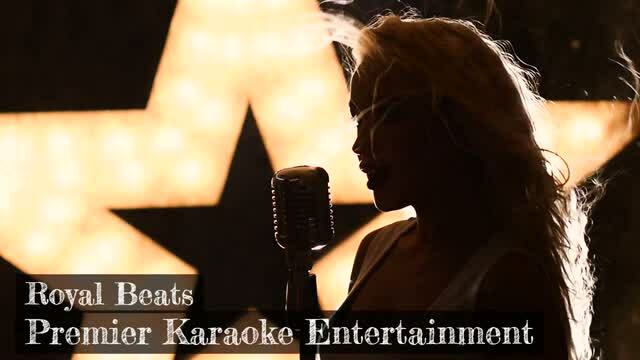 Hosting karaoke night at your bar, club, or private event, has never been so fun and easy. *Bar rates vary from Private Party rates. Call for more info. Choose from the largest variety of songs, top-of-the line sound & lighting equipment, and convenient song books for your guests to get inspired Steph provides a rotation that is always fair, takes requests so you hear what you want, and is always prepared to get the crowd fired up and having a blast. Steph has added uplights, laser lights and fog to her inventory to ensure that your event looks as amazing as it sounds. * Free Uplighting with Every Wedding Package. *Free Laser Lights with Each Party Package. Nancy, 23, also known as InfraRed, has been dancing for almost 11 years! She's been teaching dance for 8 years to children ages 3-14 She was a competitor in 2017's World of Dance Boston with her dance team, Kalligraphy which took 2nd place earning them a spot in the finals. Kalligraphy will compete in the Hip Hop International Competition in August 2018. She's won group competitions and performed at community events and colleges throughout the state. Nancy will liven up any event with her awesome moves and engaging personality! She can teach your guests the latest line dances or help get them up and out on the dance floor! She's an excellent add on to any party package! Additional dancers may be available based on date of event. far in advance as possible.